Oversized for unisex fit and lined with premium silky satin for the smoothest feel. 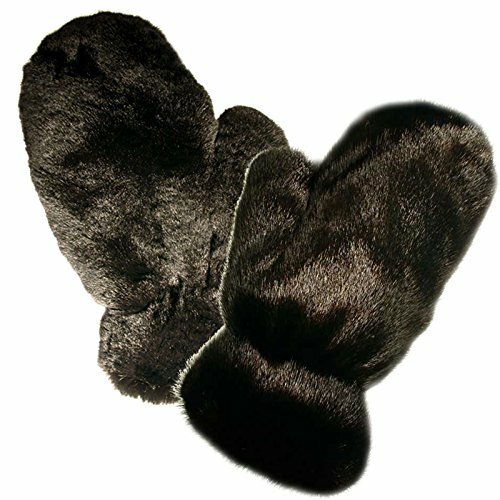 Picture shows glove on both sides, each side with a different type of fur. Comes as a single glove piece (not pair).